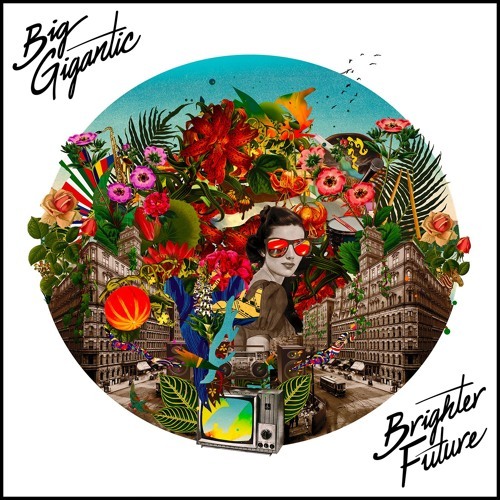 It’s pretty crazy to realize that I fell in love with Big Gigantic’s high energy electronic music more than six years ago. Not too many artists in the EDM scene possess that sort of staying power. However, Big Gigantic has proven time and again why they’ve been able to move crowds for over half a decade. The duo’s latest tune “Got The Love” featuring Jennifer Hartswick delivers their signature electro-grooves, big bass, and infectious vocals. If you’re looking to get people dancing any time soon, this one’s a must. Also, if you dig what you hear get ready for the duo’s new album dropping later this August!